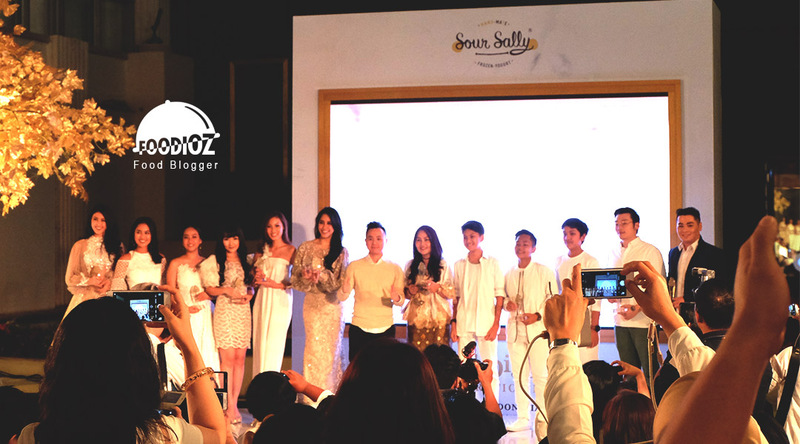 A few weeks ago, I attended an event where one of the famous yogurt brands in Jakarta presented their highly waiting for, new product. This Sour Sally event was attended by so much enthusiasm. Seen many Jakarta foodies, media, public figures and other communities. This event was supposed to started at 4:00 pm, but due to heavy rain and flooding at some point in Jakarta so the event was a little late than it should have been. 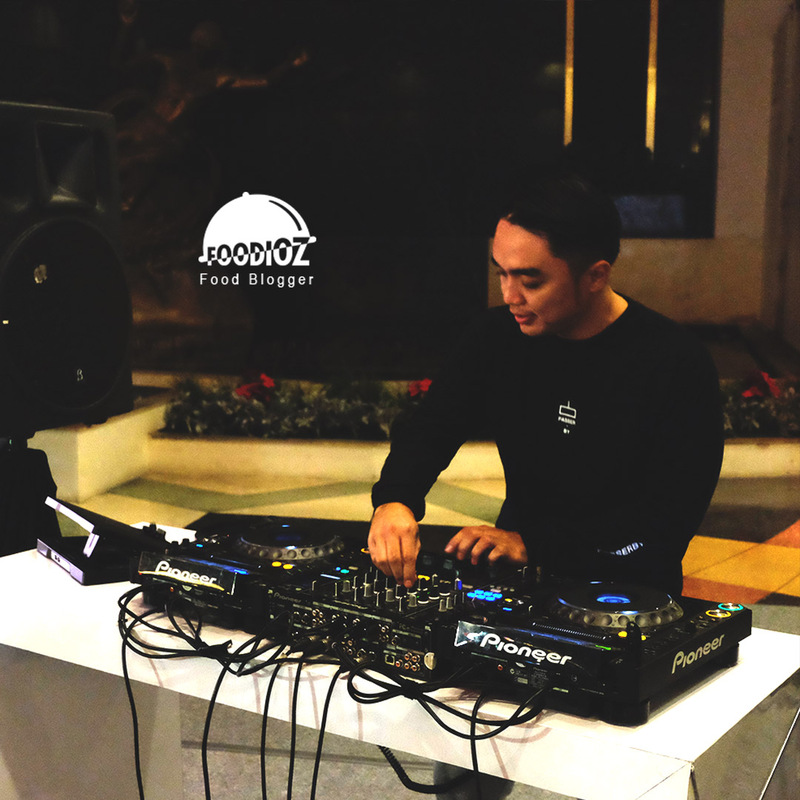 The event was held in the atrium hall, mall Grand Indonesia which is a shopping center that is familiar to us. There was a stage with white and gold shades also included with the decoration of a leafy tree. 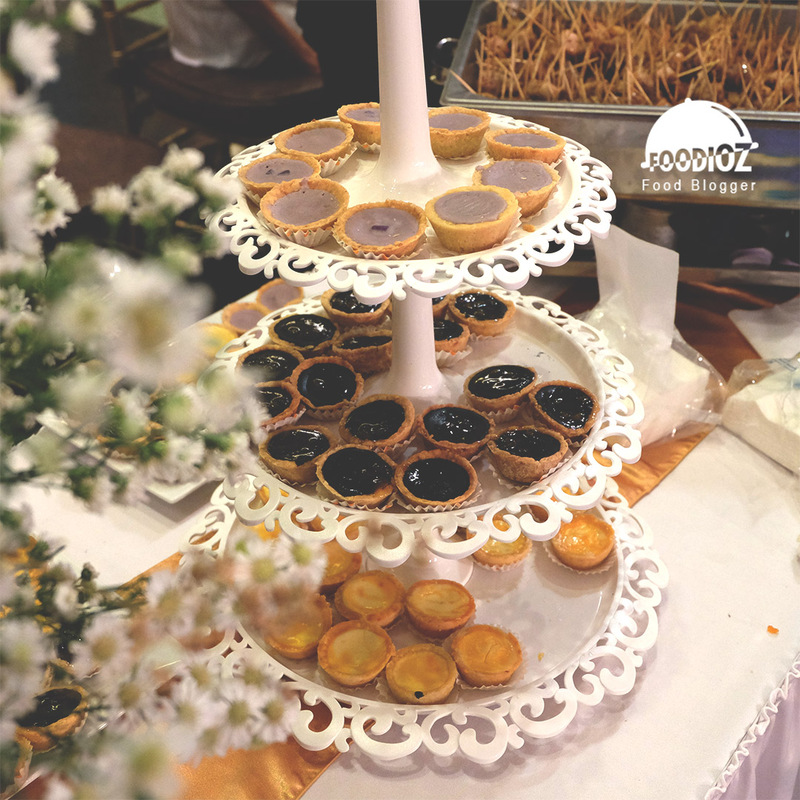 Then there are some canape pastry that was beautifully displayed and looks very tempting. Besides adding to the excitement of the atmosphere here, DJ also plays music that makes the atmosphere in this show feels so hype. To complement the concept of white gold, everyone was guided to use a gold or white dress code. In addition to product launching, at the event the women could enjoy the nail art session for free. 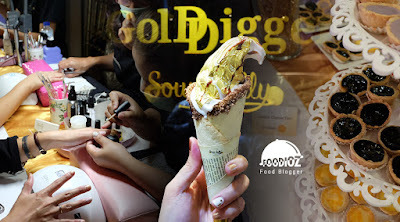 In an instant, seen the lively women decorate their nails with white and gold in accordance with the theme of this event. 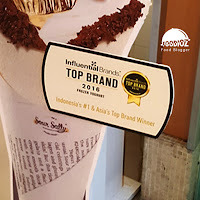 This time the product launched was a White White Yogurt Gelato using premium ingredients. 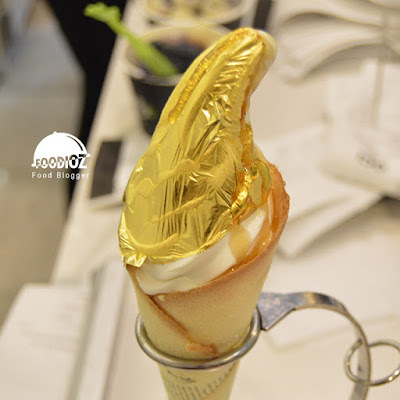 With its unique appearance, gelato yogurt uses a Real 24k Gold Leaf Gold coat imported directly from Italy. 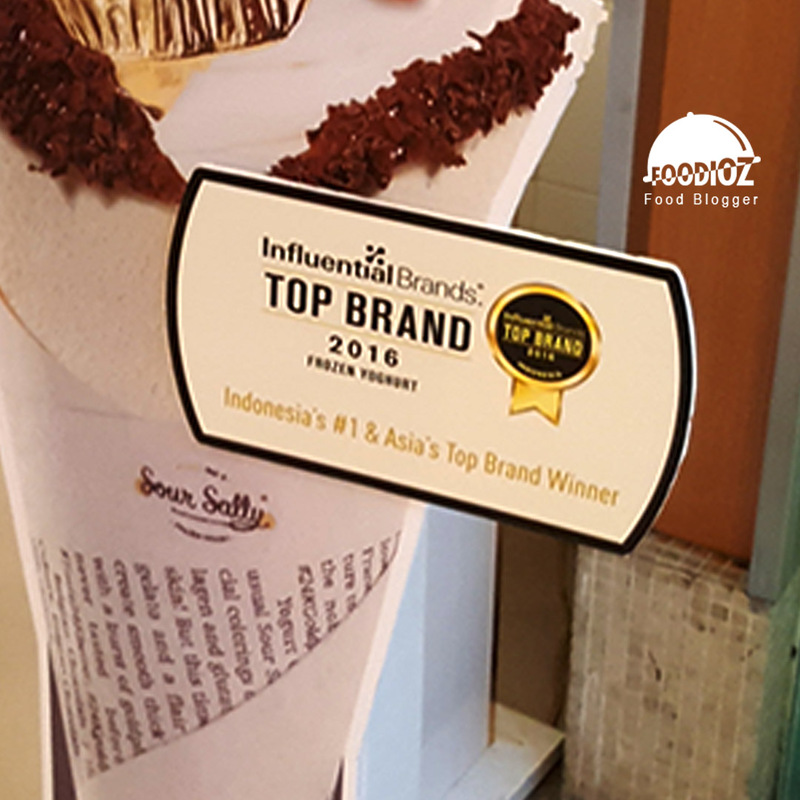 Besides using Italian Lush Artisanal Yogurt Gelato with Collagen which has a very soft texture, sweet and sour taste combined into one. Then the soft texture of the cone gives a pleasant nibbling sensation and not forgetting the berries sauce that is applied in the cone gives a fresh taste. Stunning appearance with a layer of gold on the yogurt would be the main attraction in this event. 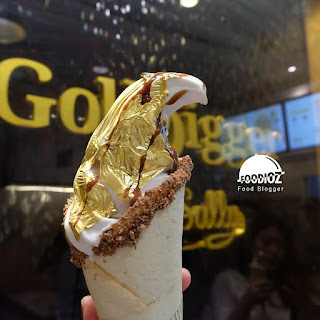 For the first time in the world, Sour Sally brings the most expensive gold yogurt gelato that has not been available any others. 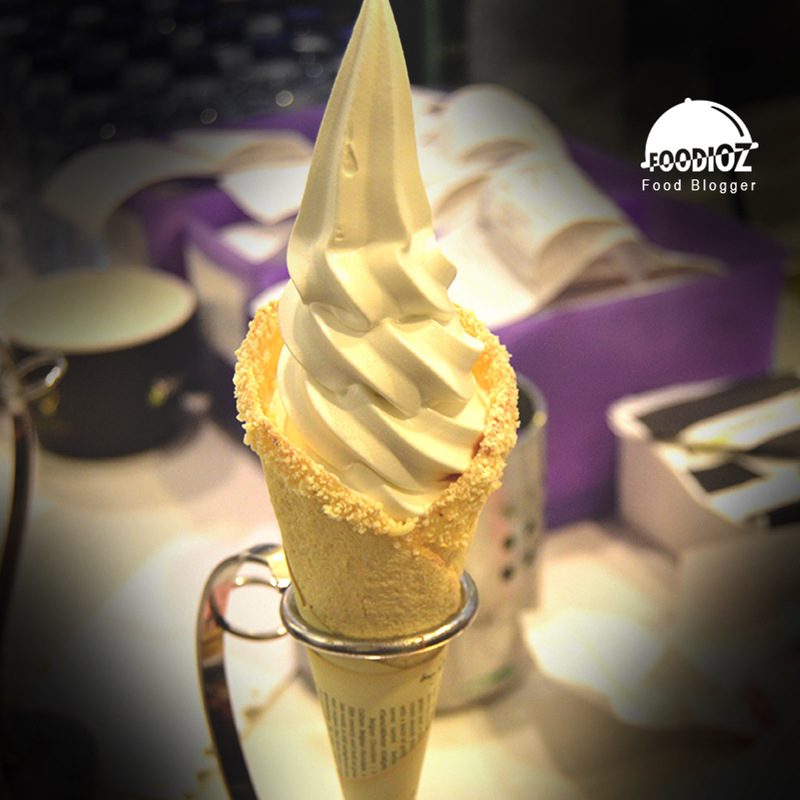 Enjoying yogurt with 24k gold coating certainly provides elegant and luxurious sensation certainly not forgotten. However for some people would feel this gelato yogurt is a bit too sweet. Frankly I feel it would be more perfect if added a little more sour yogurt, so it would gives a fresh taste.